My grandfather just celebrated his 80th birthday this week. At 80, he is already weak. But, he does his best to remain strong. He does get sick quite often. But, he makes sure he gets well fast enough so we won't have to worry about him. He still has that cheerful heart. He always enjoys life. He was never a worrier. 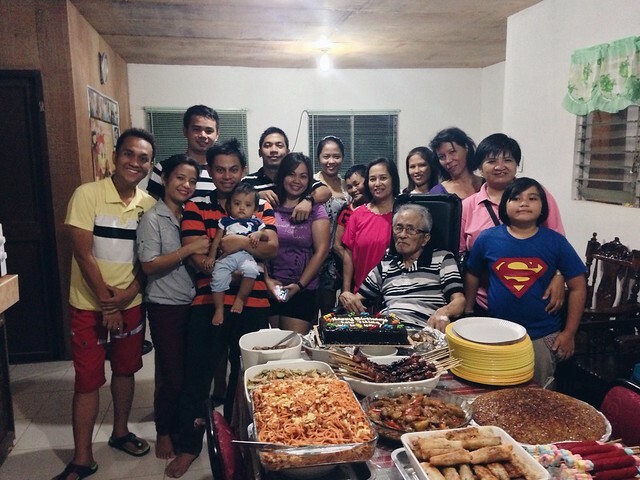 At 80, he has built a huge family that loves and supports each other. What we all are today is also because of him. On these final chapters of his life, we just want to make sure he knows he is loved. He deserves all the happiness in the world. What we did this week was not only a celebration of his life but also a thanksgiving for his legacy that we will pass on from generation to generation. 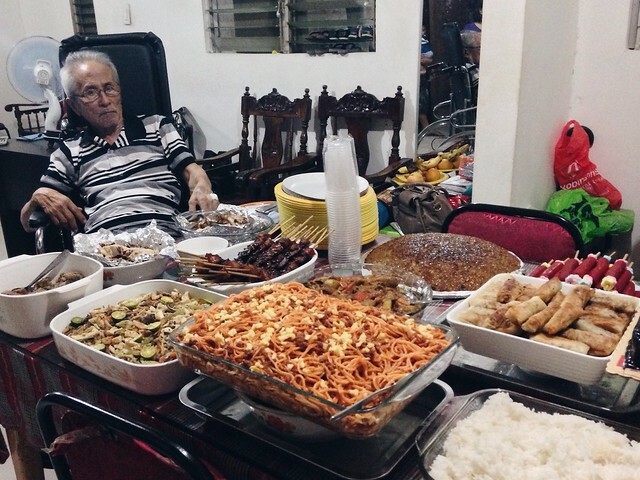 Happy birthday lolo! Thank God for your life. You have been a blessing to all of us.